2018 Guadalupe season dates released!! The 2018 Guadalupe Island Great White shark season schedule is out! 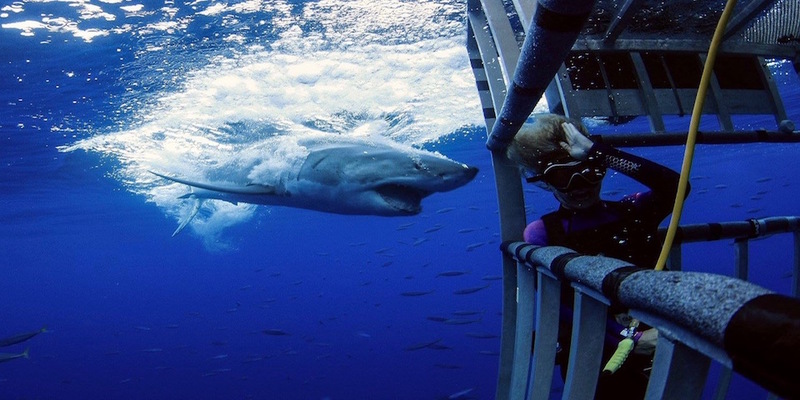 Join our once in a lifetime expedition and come and meet our famous "shark week" Great Whites in person! This year we are running regular tourism trips, private charters and are also available for film production. Spaces are limited so get in touch and don't miss out!